In a London ravaged by war and waste, two groups of survivors fight to find a space to call home. 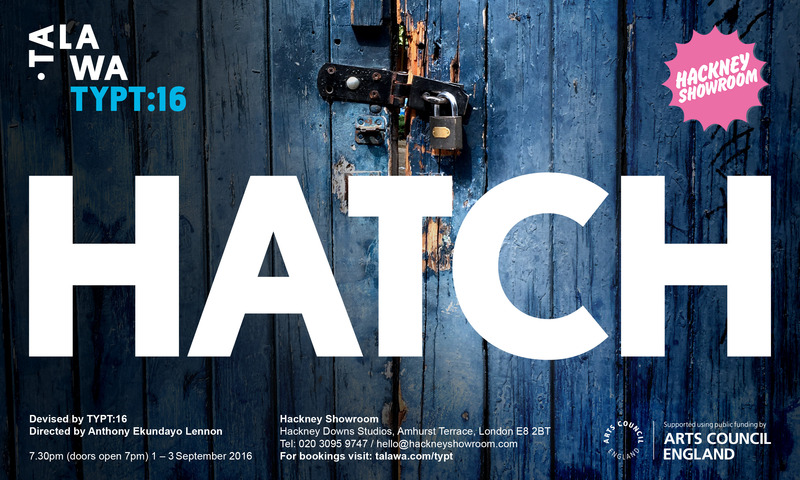 HATCH – what happens when the spaces we call our own shrink, shift and are invaded? Watch some of London’s freshest talent in a fast-paced show, as Talawa Theatre Company’s TYPT take to the stage with fight choreography, new writing and original music.